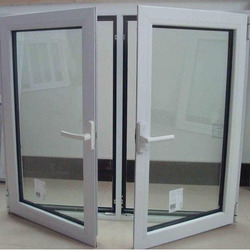 We are leading manufacturer of Glass Window. 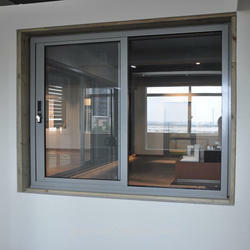 We are offering Sliding Glass Window to our clients. 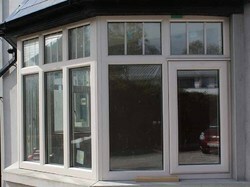 We are one of the leading manufacturer and supplier of AMD Bow Glass Window. We obligated to meet the quality standards as per the customer demand. 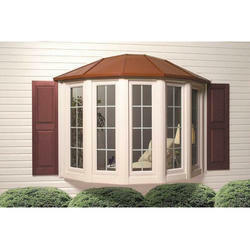 We are offering Bow Glass Window to our clients. 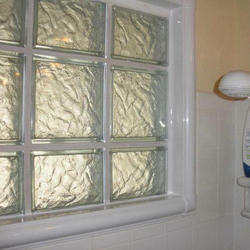 We are offering Bathroom Glass Window to our clients. 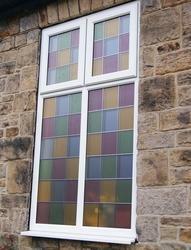 We are offering Coloured Glass Window to our clients. 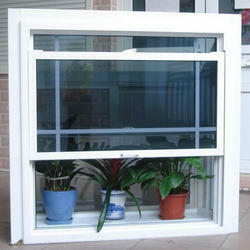 We are offering Top Sliding Window to our clients.